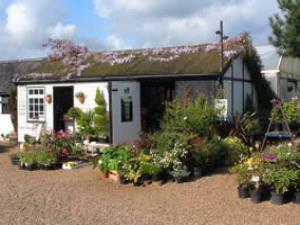 The Limes Farm Shop01621 785865work Shop - FarmThe Limes has been trading in Burnham for over 25 years. Our popular farm shop sells fruit and veg in season, while our nursery is stocked all year round with a wide variety of plants, especially herbacious during the spring. We also stock and grow a full range of summer bedding and basket plants. The Limes has been trading in Burnham for over 25 years. Our popular farm shop sells fruit and veg in season, while our nursery is stocked all year round with a wide variety of plants, especially herbacious during the spring. We also stock and grow a full range of summer bedding and basket plants. Our farms shop has ample free on site car parking, and our friendly knowledgeable staff are always happy to provide advice and help point you in the right direction.